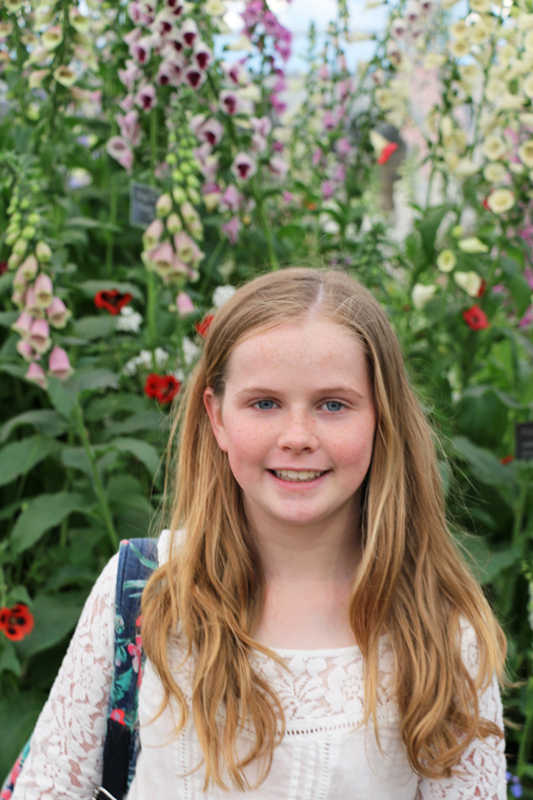 It was my daughter who persuaded me to get tickets for the Chelsea Flower Show this year, she is a keen artist and nature enthusiast and like me she loves flowers! My last visit was 15 years ago and since then I have slowly learnt to plant and nurture my own garden with variable success. 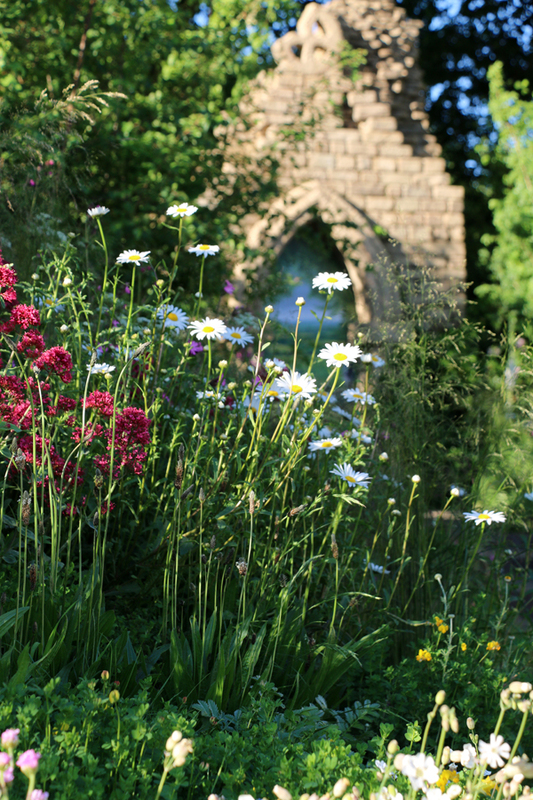 I am so pleased we went, it was the most beautiful summer’s evening which really brought out the best in the displays. 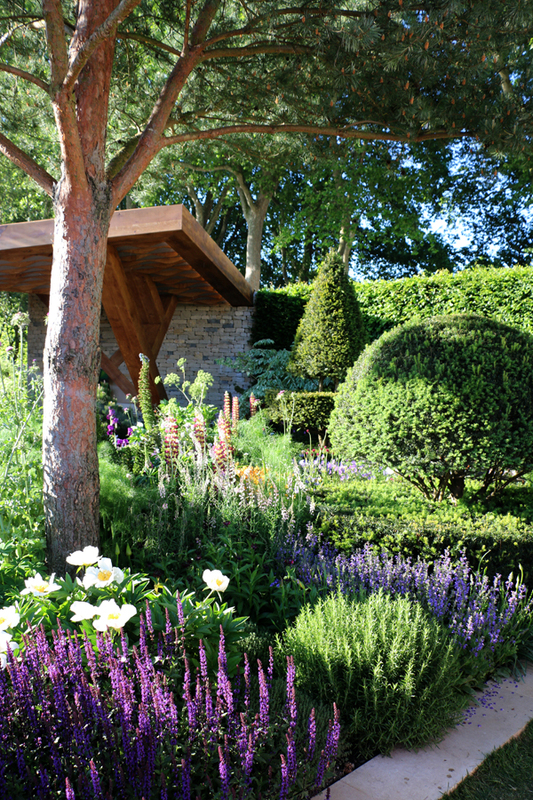 One of the first gardens we looked at was the Morgan Stanley Garden by Chris Beardshaw. 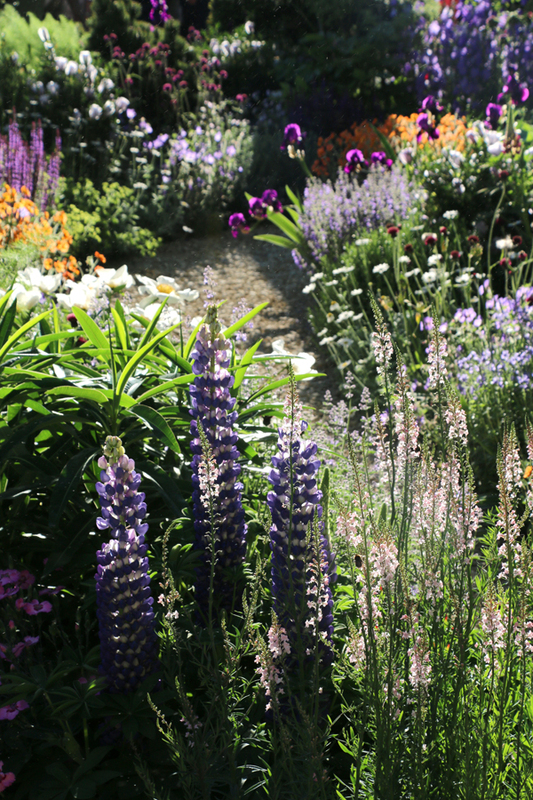 It is a naturalistic style garden with green topiary contrasting with spikes of salvia and lupins. It was stunning with layer upon layer of shapes and colours. It won a silver gilt but we rated it as gold! 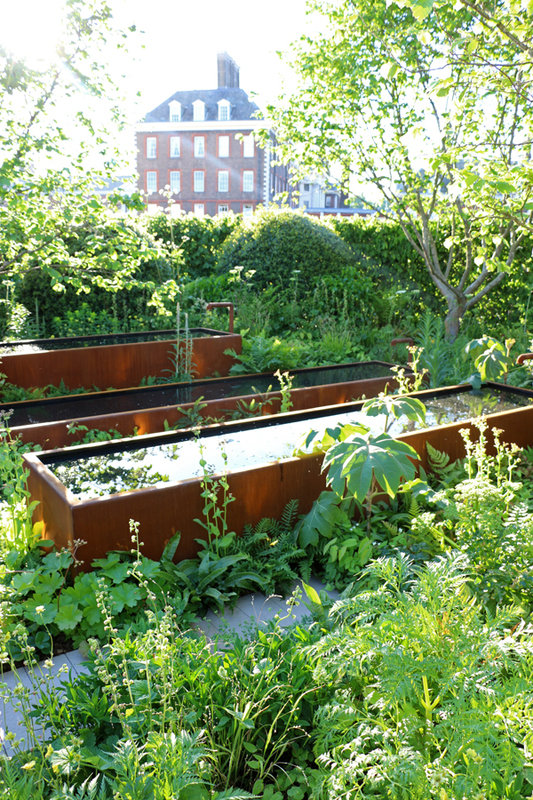 James Basson’s M&G garden won a gold medal and best in show. It is a spectacular landscape of limestone blocks set against a backdrop of limestone walls and soaring trees evoking the idea of a Maltese quarry. 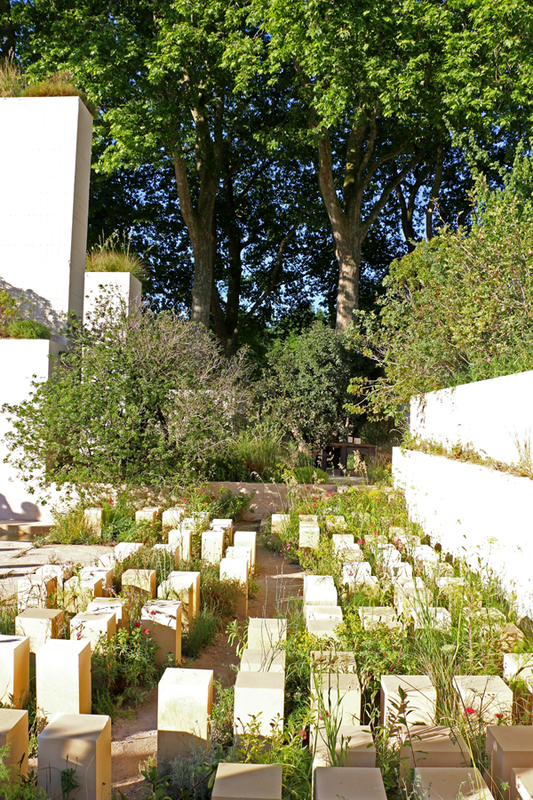 The garden was inspired by principles of ecological sustainability, the wild flowers growing through the rocks signifying regeneration. 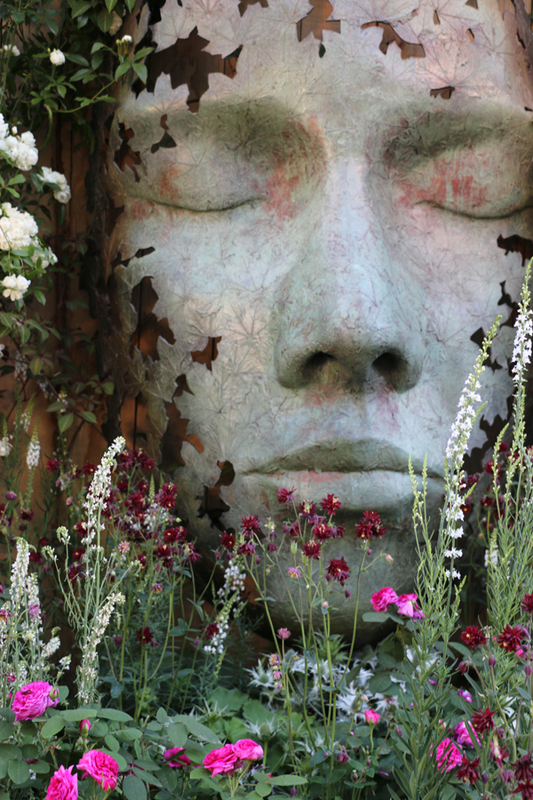 Simon Gudgeon’s sculpture garden and his ‘Leaf Spirit’ was absolutely stunning set amongst roses and natural flowers. 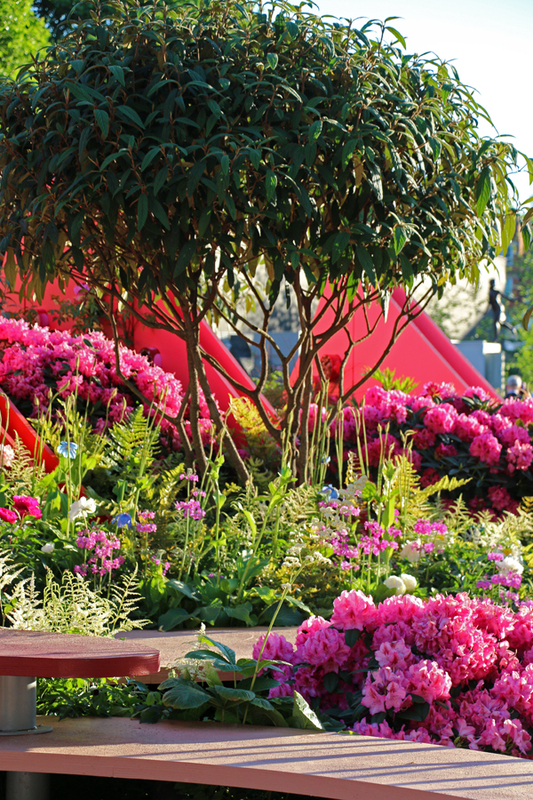 To celebrate 50 years of Radio 2 the BBC created ‘feel good’ gardens based around taste, scent, colour, texture and listening. In the listening garden vibrations in the water features created some really interesting sounds. The Silk Road Garden was an ambitious representation of the Silk Road trade route sitting amongst the ‘mountains’ of Chengdu – it was incredibly colourful and included many plants brought from China to the UK including Rhodedendron. 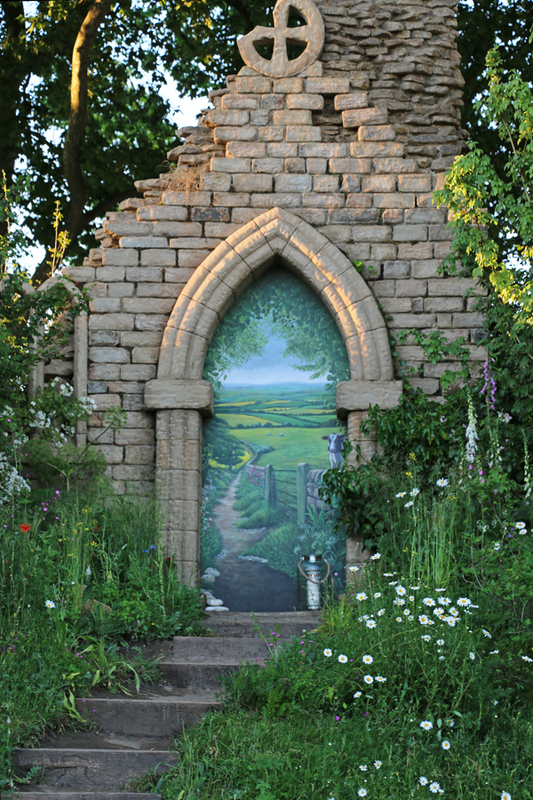 Our favourite garden of all was the ‘Welcome to Yorkshire’ garden – this is partly as I grew up in Yorkshire and love the landscape! 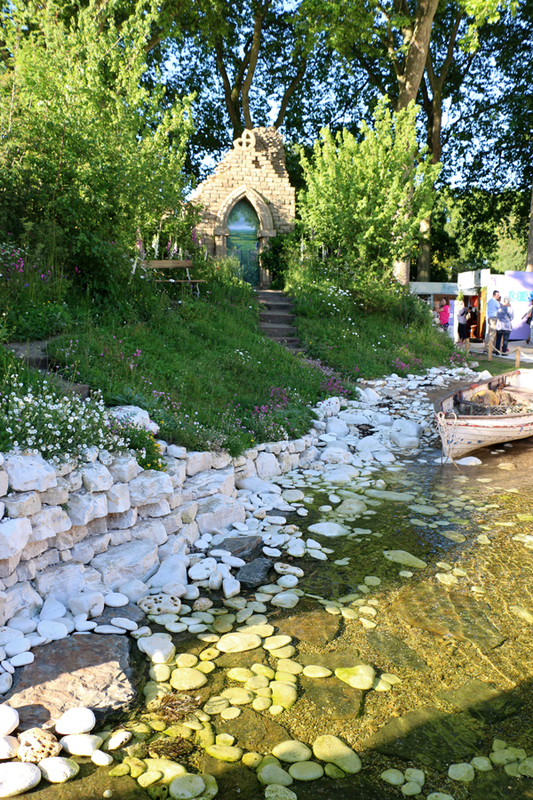 It is inspired by the spectacular Yorkshire coastline with a pebble beach, sea and fishing boat. The designer is Tracey Foster. The crumbling ruin represents the thousand year history of the Abbeys & Monasteries in Yorkshire – the monks chose the most beautiful of locations in which to live! 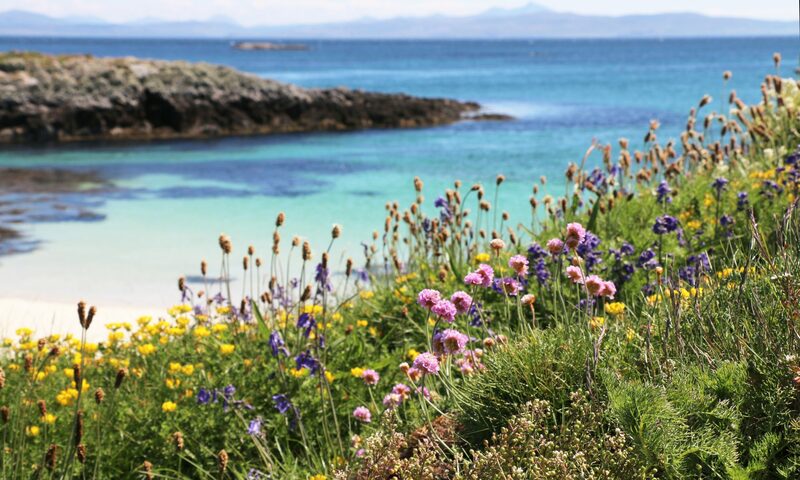 The garden was set amongst beautiful wild flowers. 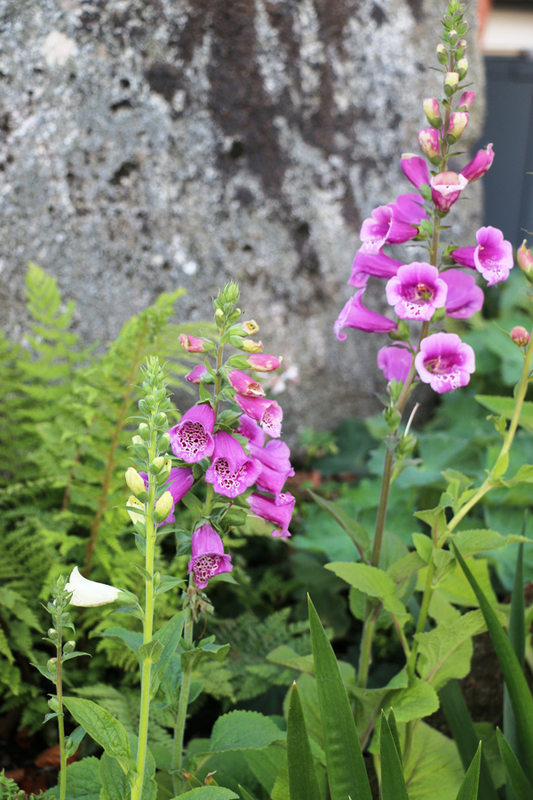 Foxgloves seemed very popular this year and appeared in many gardens. 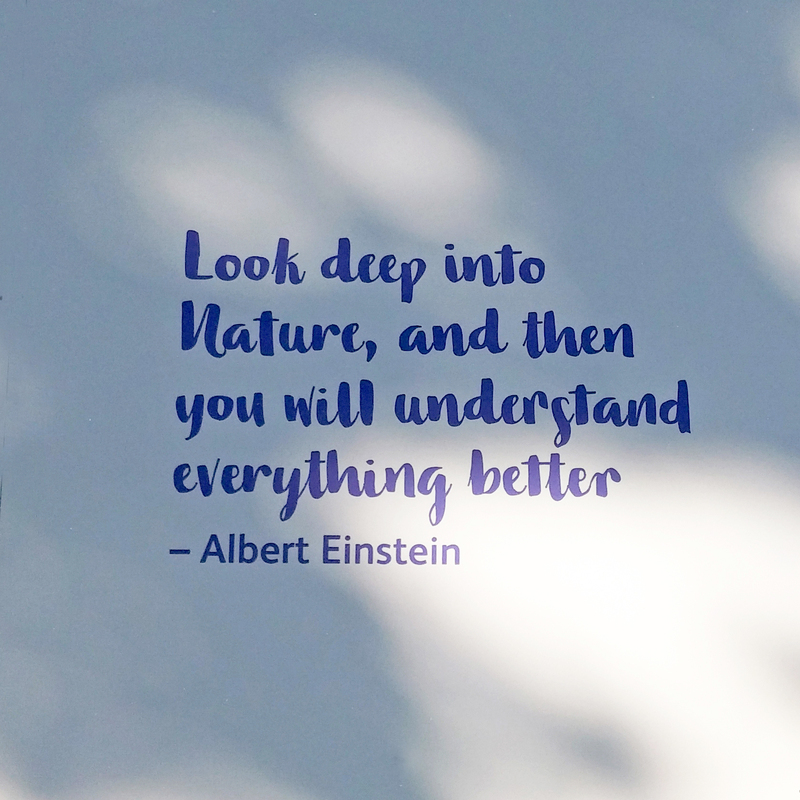 Being amongst such stunning gardens and flowers certainly brings a perspective and appreciation of the incredible beauty in nature.